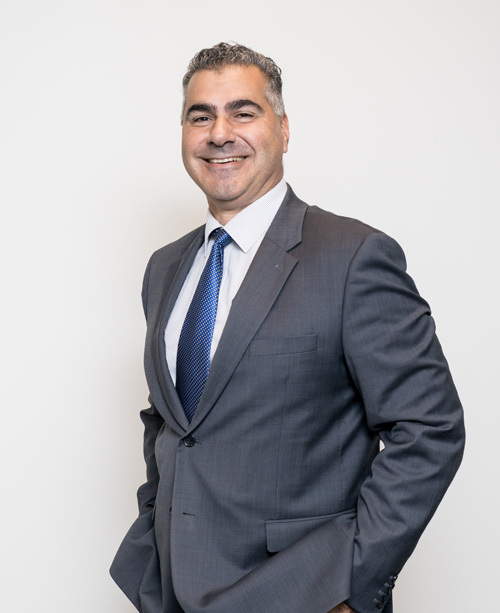 George Lekakis AO currently manages the delivery of care to elderly people in aged care residential care facilities and through a range of community care services. Prior to his appointment at Fronditha Care he was the longest serving Chairperson of the Victorian Multicultural Commission from September 2001 to January 2011. In this role he had key responsibilities in coordinating a whole of government approach to support the cultural diversity of the Victorian population. For thirteen years George was also the Director of the New Hope Foundation. In this role he managed the delivery of welfare services and settlement programs for new migrants and refugees and a range of community care programs for the elderly. 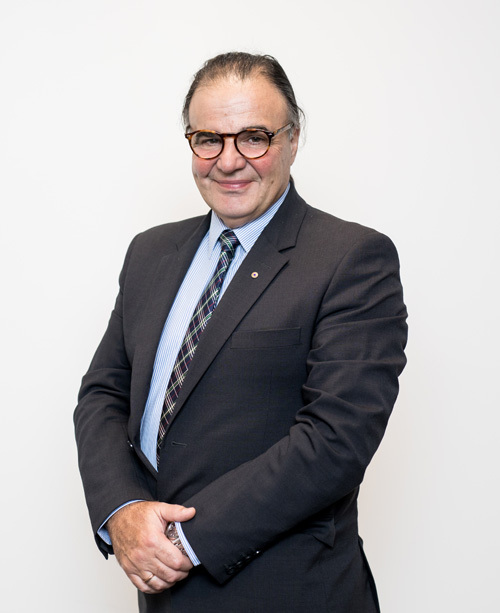 George has served on many government and community-based boards and committees of management, including as Chairperson of the Ethnic Communities Council of Victoria, the Victorian Interpreting and Translating service, and Multicultural Arts Victoria. He also served as a member of the Victorian Industrial Relations Taskforce, Community Support Fund Advisory Council and also served as a member of the Social Security Appeals Tribunal. In 2010 George was awarded an Officer of the Order of Australia for distinguished service to the community through leadership roles in multicultural organisations and to the development and implementation of services to support those from culturally and linguistically diverse backgrounds. As GM of Operations & Infrastructure, Jim oversees the five residential care facilities located in the Melbourne Metropolitan area and in Newcastle NSW. He has managed the expansion of ANESI residential care in Thornbury, the construction of HIPPOCRATES in Newcastle and the redevelopment of Fronditha Care’s Clayton facilities, STEYI, PRONIA and GALINI. He is heavily involved in the upgrade of Fronditha Care’s corporate property in Mulgrave and the construction of a new 92 bed nursing home in St. Albans. 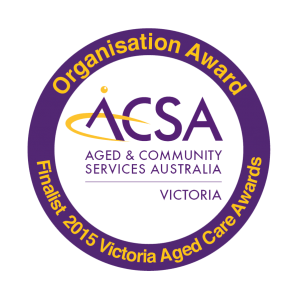 He has over 25 years of experience in the aged care sector, across both residential aged care and community services. He has worked in both the public and not-for-profit sector. Joined FC in May 1990. Kathleen Fisher is the Executive Manager Human Resources who has over twenty years of experience working within Human Resources. Kathleen graduated from Deakin University with a Business degree and has worked in Finance, IT consulting and Health. 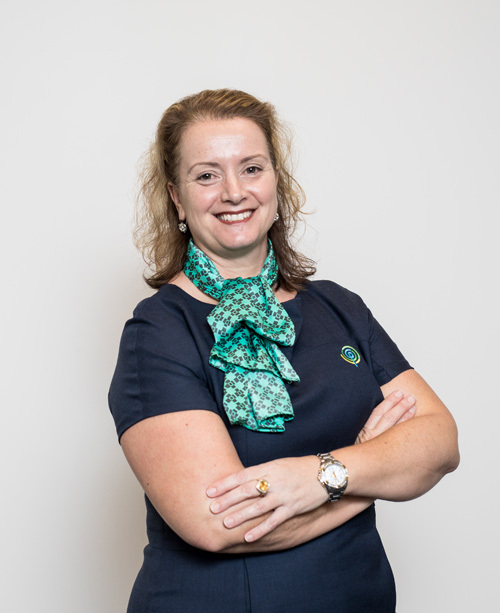 Kathleen has worked for Fronditha Care for over 7 years and previously for Coles-Myer, GE Capital, Southern Health, Sharjah University (UAE), Dubai Department of Health and DHHS in Tasmania before joining Fronditha Care. Under her leadership Fronditha Care’s HR department has grown from strength to strength with a major accomplishment being the signing of Fronditha Care’s Labour Agreement with the Department of Immigration and Border Protection. Heleni has worked in the Aged Services sector for the last 18 years. 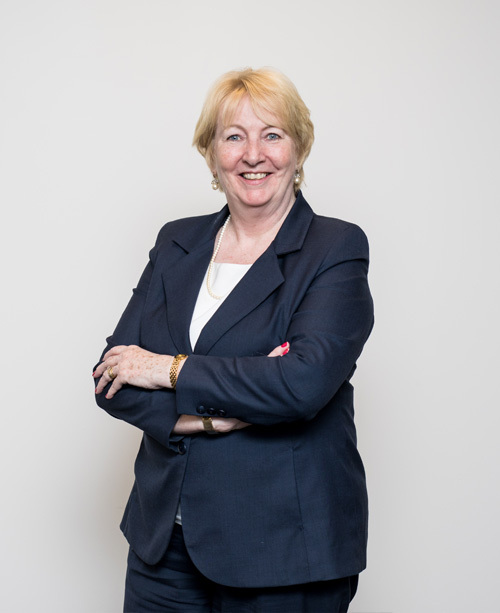 She is very passionate about shaping the design and delivery of services for today’s and future generations, especially those from a CALD background. She is the Deputy Chairperson for LASA’s Victorian State Advisory Group – Home Care, and has worked closely with other peak bodies also including ACSA and ECCV to advocate for the continued improvement to access to aged service for the CALD community. 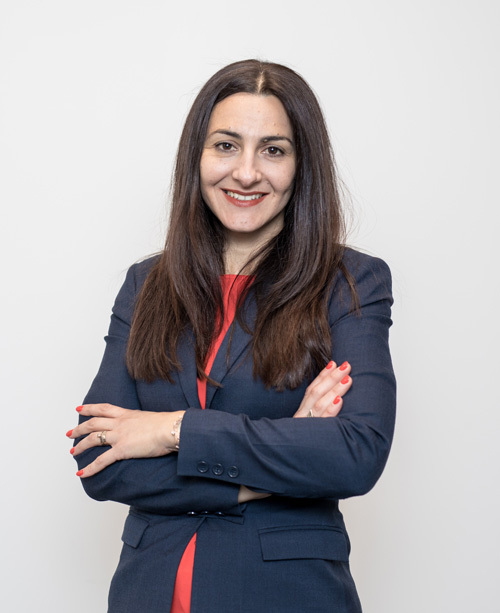 Heleni’s MBA was targeted on the impact of deregulation in the sector which allowed her to demonstrate her strong change management and strategic thinking skills. She is a passionate advocate for our elders never losing their own voice and working towards a future where their wealth of knowledge and experience is used to evolve and inform the way we deliver services and support. Zoe has spearheaded the public affairs arm of Fronditha Care since May 2015. She has brought with her 10 years of professional experience in public affairs, community engagement and advocacy from the political parliamentary sector and the chamber of commerce and industry. Her marketing and communications experience from the private sector has proved as asset in the rebranding of Fronditha Care. 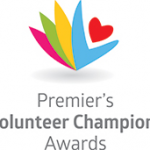 She is passionate about working for the good of the community and has over 10 years of voluntary experience at the committee level of various local, national and international not-for-profit organisations both in Australia and abroad. Graduate Certificate Business, Master of Arts with Honours in International Relations, Bachelor of Arts Honours Pol/Int.